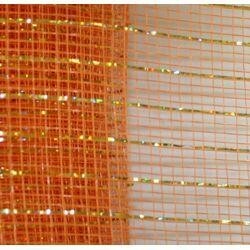 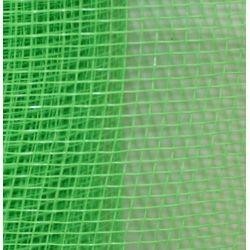 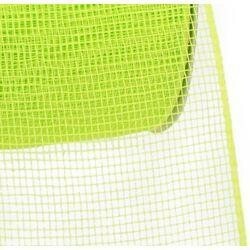 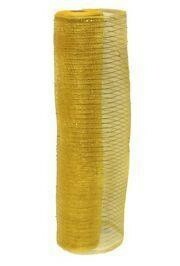 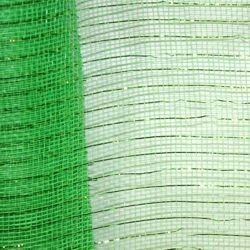 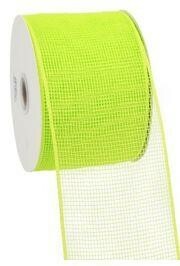 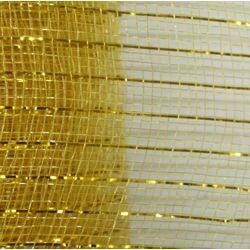 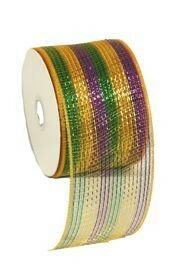 Plain green mesh ribbon netting is perfect for decorating for all occasions, especially Mardi Gras. 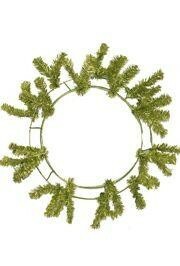 Pair with DECO614 and DECO616 for decorative wreaths. 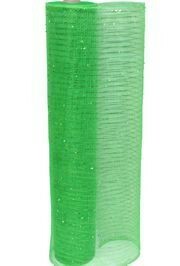 This work wreath form has 36 pre-attached metallic lime green tinsel wire tips. 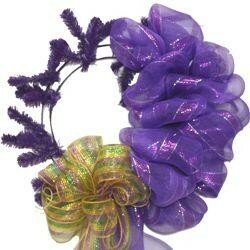 It is great for making wreaths for Easter, spring, and Mardi Gras celebrations. 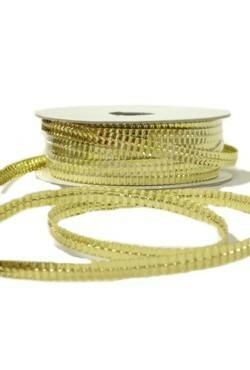 This crinkle gold curling ribbon can be used for your gifts or as a decorative touch at your party to create a coordinated look. 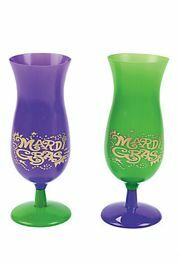 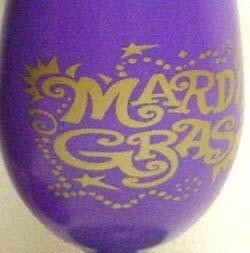 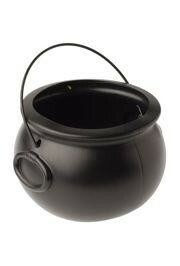 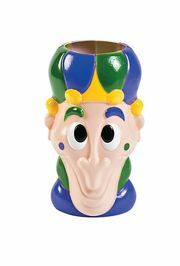 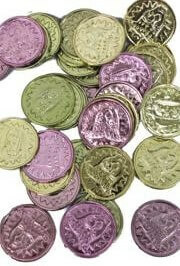 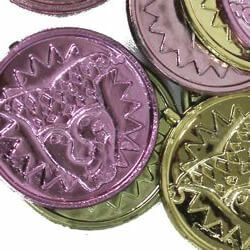 Great for Mardi Gras or St. Patrick's Day celebrations! 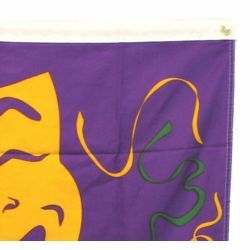 A purple, green, and gold banner with Comedy and Tragedy face design. 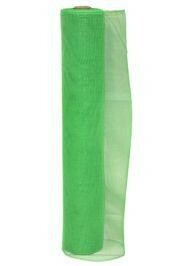 This banner is 2 feet x 3 feet. 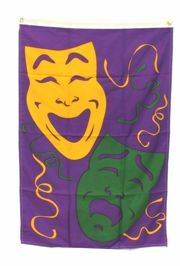 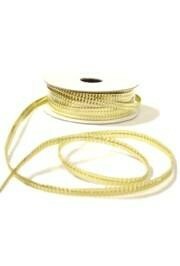 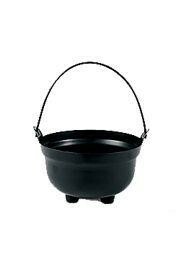 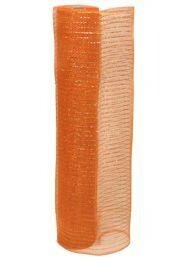 Great for decorating parties, parade floats, and more.